A creature of habit, Boggs would eat chicken before every game, take the exact same number of ground balls and run sprints at exactly the same time. That discipline served him well at the plate, as Boggs might have had the best batting eye the game has ever seen. 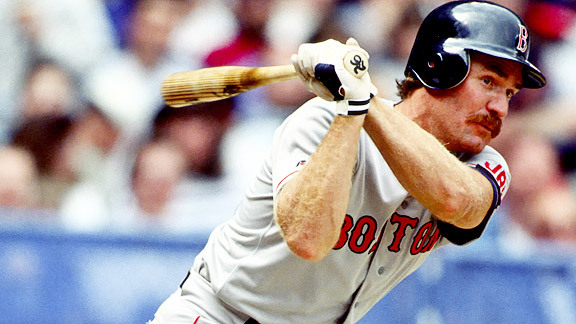 As George Brett said in 1988 about Boggs: "A woman will be elected president before Wade Boggs is called out on strikes. I guarantee that."